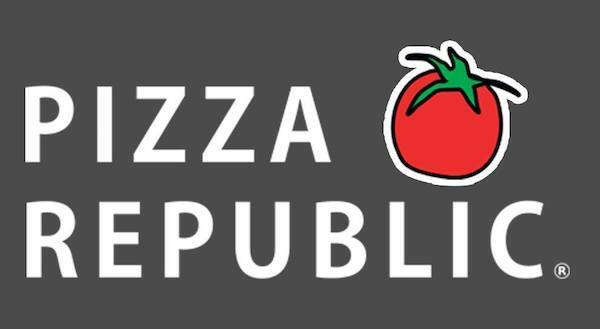 We are delighted to announce the clubs latest sponsor, Pizza Republic in Cabinteely village. As part of the deal, Pizza Republic will be supplying all of our members with a loyalty card that will entitle them to a discount when ordering. These will be distributed to our players over the coming weeks. You can order from Pizza Republic in Cabinteely online here.